We carry a large selection of parts for all models of Mercedes cars. 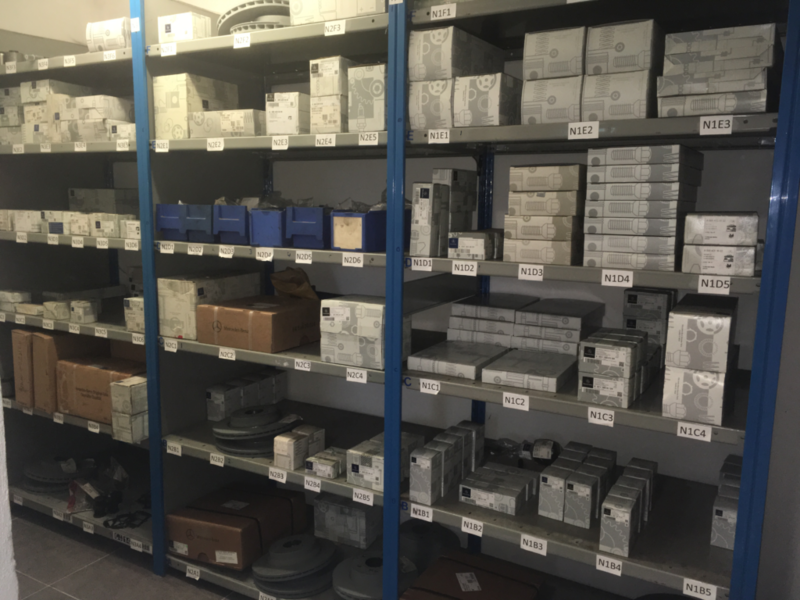 We carry a large selection of parts for all models of mercedes cars, so if there is a part you need, we can help. A large selection of after market parts for those older cars out of warranty. 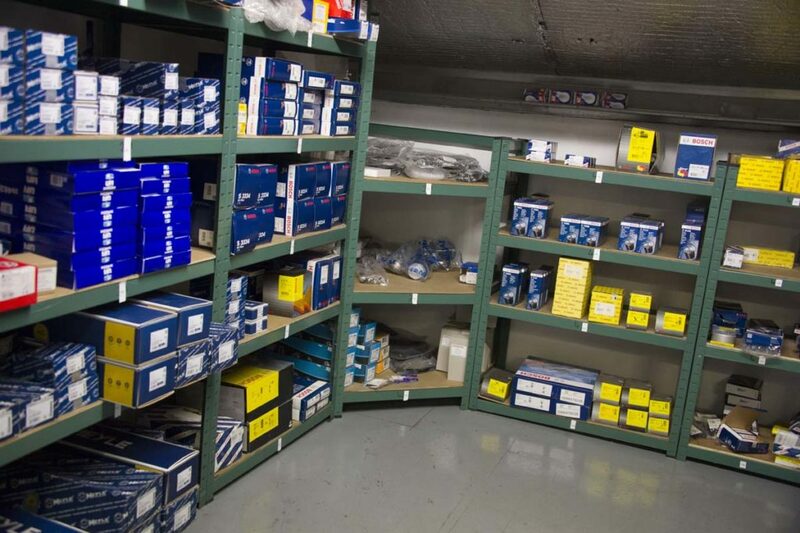 Our stock even includes a large selection of after market parts, so we can even help if your car is getting old. 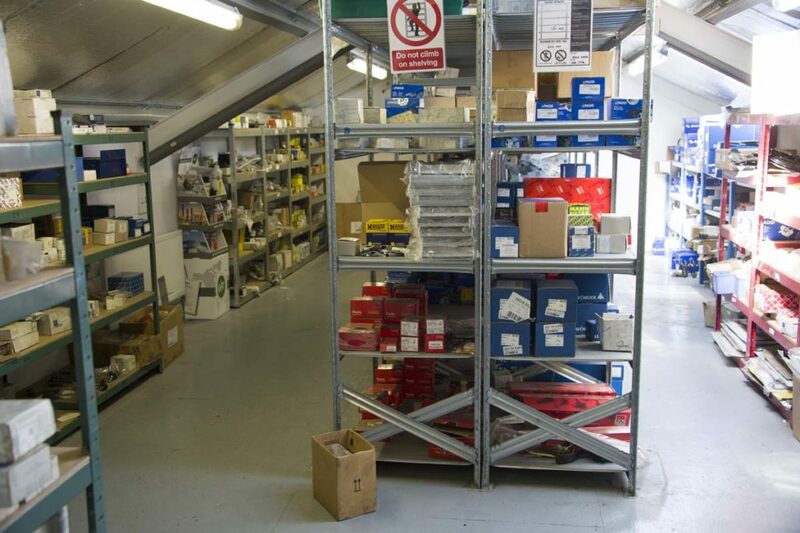 We provide a wide range of genuine Mercedes parts, so you can rest assured that you are only getting the top quality.